← When will color film disappear? 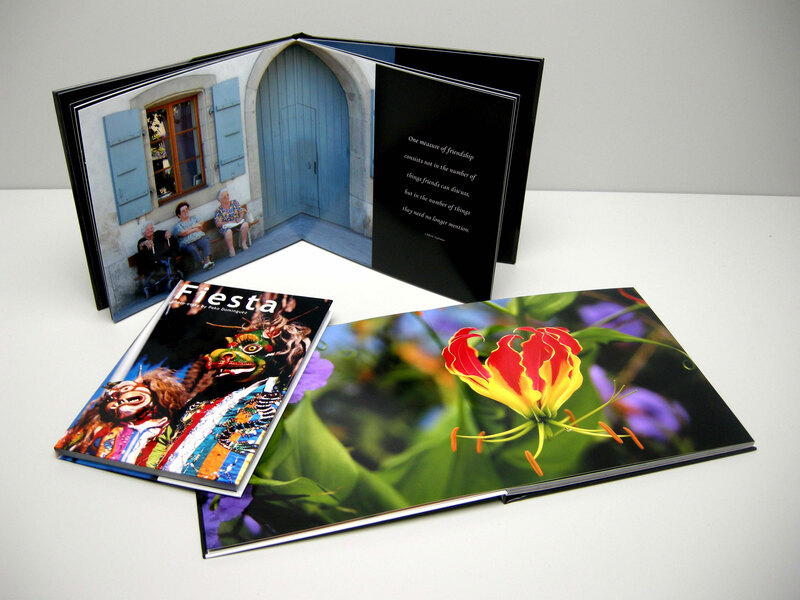 Photo books made with true photographic paper, such as those available at adoramapix.com, do not follow international standards for photo storage and are vulnerable to moisture and high humidity. As such, they fall on my list of Photo Books to Avoid. As Adorama indicates in 5 Tips to Keeping Photo Books Safe, “Humidity can cause moisture to get locked between your photo pages and cause the photo pages to “stick” together. Once they stick together, unsticking them may mean the paper will rip.” It is impossible to ensure that a photo book will never be exposed to high humidity or moisture. Leaks, floods, and the failure of air conditioning systems are inevitable over time, and it only takes one time to turn a beautiful Adorama photo book into a brick. ISO 18920-2011 Imaging materials – Reflection prints – Storage practices contains the following requirement: “Multiple prints, stored within an enclosure or container, shall be oriented with the emulsion sides against back sides, never emulsion against emulsion.” Note the use of the word shall. This is not an optional recommendation. Adorama does make one recommendation that I agree with. Archival Boxes will help preserve photo books, but unfortunately, these boxes cannot totally eliminate the effect of moisture and high humidity. What should Adorama do? They need to coat their pages to prevent them from sticking together under high humidity conditions. p.s. The requirement to avoid contact between the emulsion layer of two photographs is one of the reasons to use page protectors with traditional scrapbooks. This entry was posted in ISO Standards, Photo Books, Scrapbooking, Uncategorized and tagged Adorama, ISO 18920, Photo Books to Avoid, photographic paper. Bookmark the permalink. Thanks so much Dr. Mark!!! Learned something new today. You inspire me. Thanks so much. Thank you for taking the time to let us know. As you know, we are looking for options for our customers & truly appreciate your steering us in the right direction!